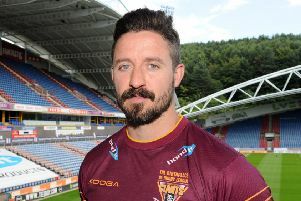 HUDDERSFIELD Giants acting head coach Chris Thorman admitted he went “ballistic” with his players at half-time and wonders why they needed that to react against Castleford Tigers. They were 28-6 down following an abject opening 40 minutes even taking into account missing 10 first-team players. However, they stirred into action with a fine second half display, the highlight being two tries for 17-year-old winger Innes Senior on his home debut. They recovered to 30-22 late on before ultimately losing 40-28 and former Giants player Thorman – in charge for the third game since Rick Stone’s sacking – said: “I did go ballistic. “It was a crescendo of profanity but I told them it shouldn’t take me to lose my rag and get personal with plenty of them – as I did -– to get a response. “We saw some good execution out there in the second half and I was really happy with the way Innes finished his tries. Until Alex Foster crossed for his brace in the 72nd minute it looked like Castleford would fail to score a try in the second half for a fourth game in five outings. Coach Daryl Powell admitted: “We just seem to be coming out with a complete different mentality in the second half and it’s something we have to change. 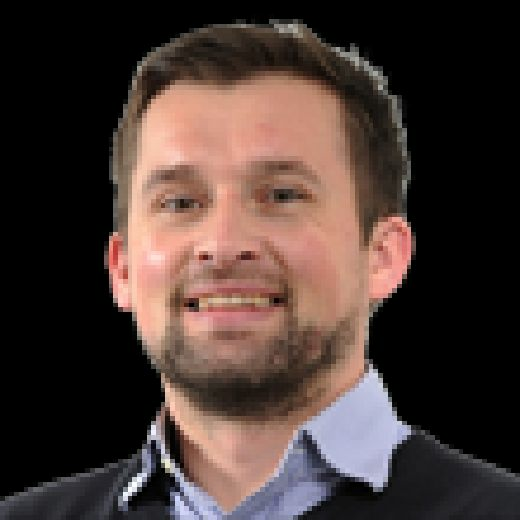 England scrum-half Luke Gale was absent after ‘rolling’ his ankle in training and prolific winger Greg Eden was unable to appear in the second half for Tigers after suffering a recurrence of his hamstring problem on his first game back.